The Academy of Natural Sciences of Drexel University celebrated the 200th anniversary of the geological map that laid the foundation for earth science with a rare public viewing this year. Among the artifacts housed within the collections of the Academy of Natural Sciences are many remarkable items that never see the light of day. At least, until one celebrates an anniversary. 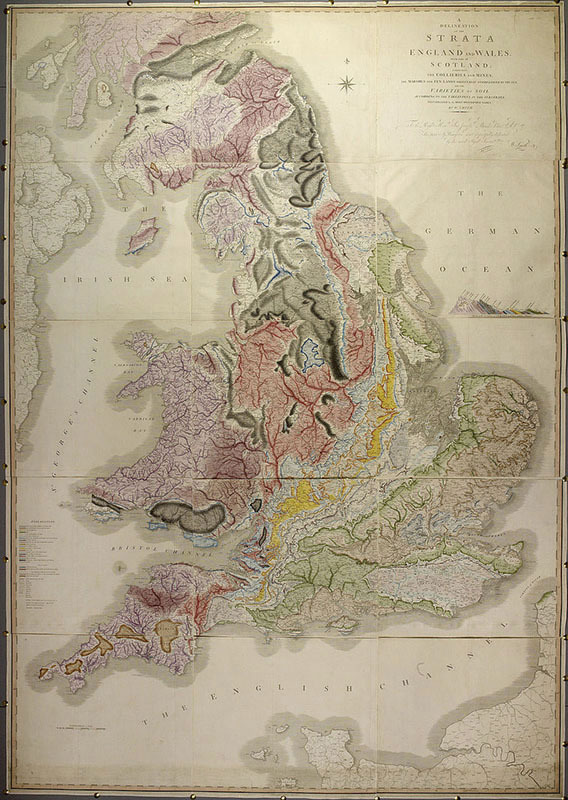 A massive map of Great Britain created by geologist William Smith in 1815 was brought out this year in honor of its 200th birthday. It was the world’s first nationwide geological map, and it helped develop stratigraphy and biostratigraphy as we know it. When Smith created his map, scientists were still debating the origin and structure of the earth. Smith’s brilliance came with a deeper understanding of the continuity of strata (stratigraphy) and the use of fossils within those layers to help with correlation (biostratigraphy). Both of these are foundational ideas in unraveling the history of the planet. The map shows England, Wales and part of Scotland and it measures about five feet wide and nearly 10 feet high, a necessary size to meet Smith’s specification of five miles to the inch. 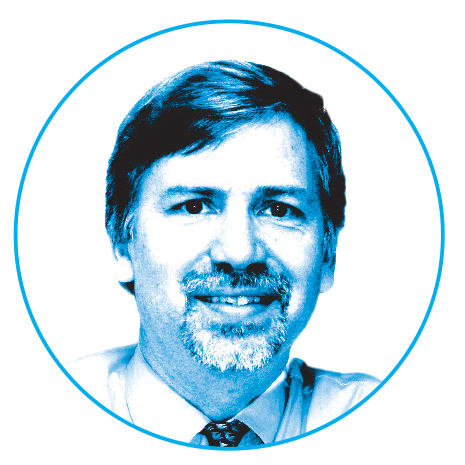 Smith’s expertise came from years as a land surveyor and canal builder, mapping coal formations and assessing values for landowners.